Ceres has extensive experience in civil construction. Clients include the U.S. Army Corps of Engineers and many governmental agencies from local to federal level. 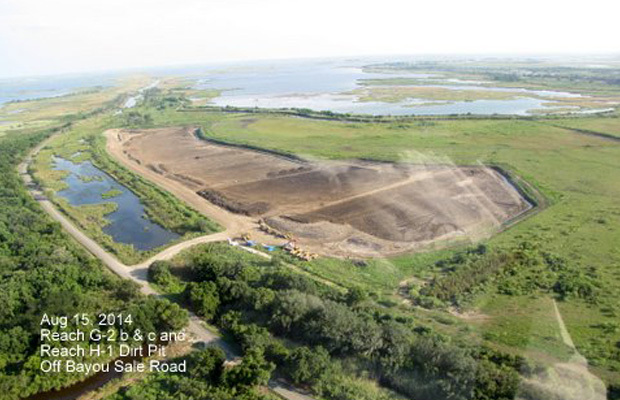 Ceres has begun construction of multiple hurricane protection levees in Louisiana. These levees will span nearly 10 kilometers and incorporate more than 1.8 million cubic meters of fill material. The levees will help to protect Terrebonne and Lafourche Parish residents and the fragile marsh ecosystem from hurricane storm surges. Ceres is currently contracting with the United States Department of the Interior to complete dike repair and improvement work on the Glendo Reservoir in Wyoming. The project involves excavation, natural foundation repair, installation of water diversion systems, and heavy civil construction. 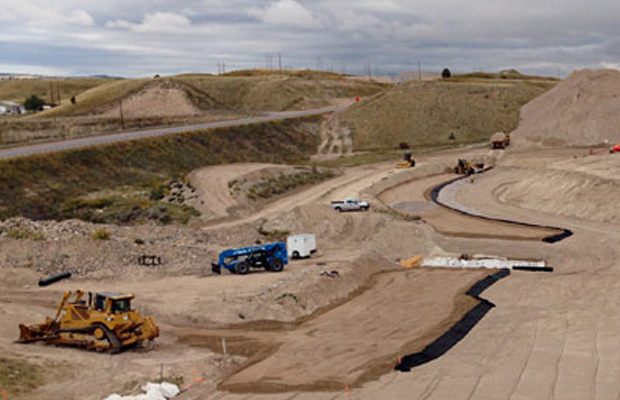 Once complete, the Glendo dikes will protect residents in Guernsey, Wyoming from 100,000 year flooding. 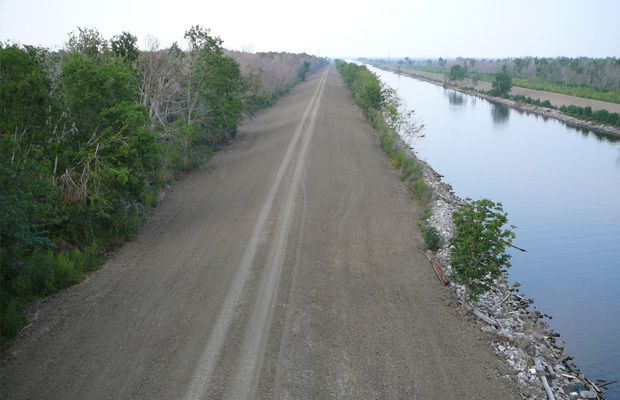 Immediately following Hurricane Katrina, Ceres worked with the U.S. Army Corps of Engineers to expedite levee repairs in a complex marine environment. Around-the-clock operations were adopted to compress the repair timeframe. The levee repairs required more than 600,000 cubic meters of clay material and took more than 50,000 man-hours to complete. 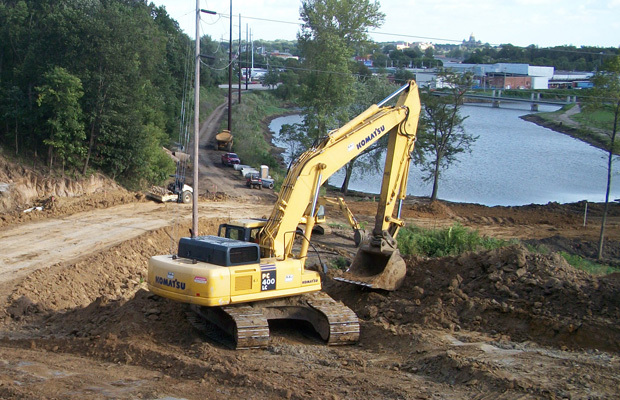 The Birdland Levee Improvements Project was performed in response to major flooding in 2008 in Des Moines, Iowa. The project included the construction of approximately two miles of earthen levee. 248,00 cubic meters of fill material was used during construction. In addition, six concrete gate well structures housing sluice gates were constructed to restrict flows in sanitary and storm sewers during high water events. A concrete floodwall and 22,000-kilogram steel closure gate were constructed, along with an asphalt-paved recreational trail and a new parking lot. 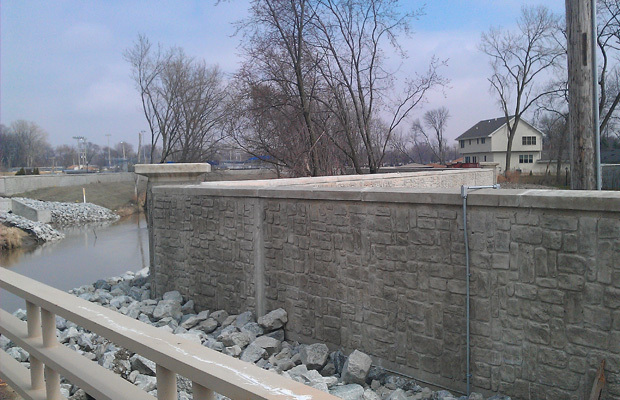 Along the Little Calumet River in the U.S. state of Indiana, Ceres constructed more than 3,000 meters of concrete wall, moved nearly 70,000 cubic meters of dirt and placed 7,200 metric tons of riprap, driving 14,000 square meters of steel sheet pile and constructing storm drainage works. Ceres also constructed two gatewell structures, four bridge closure structures and a pump station. To learn more about our extensive earth works experience, please visit our Ceres USA site.